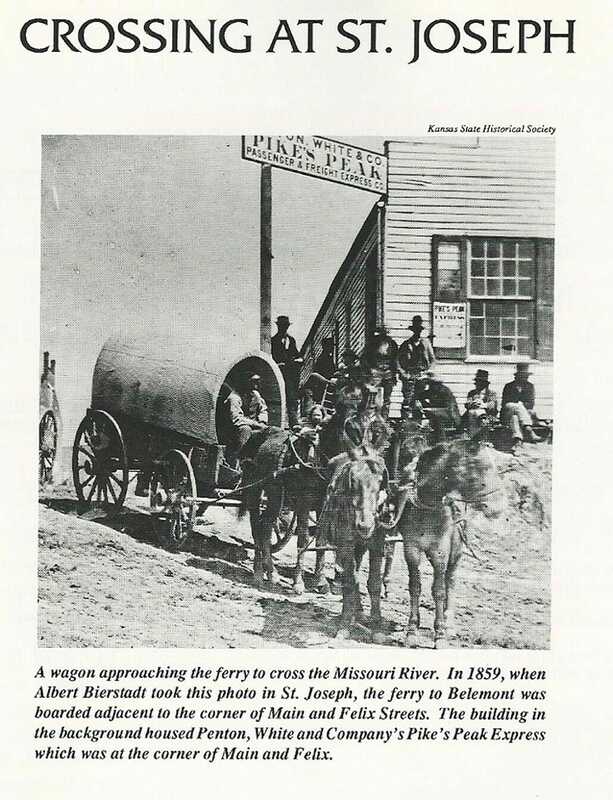 The state of Missouri was organized in 1821 and Joseph Robidoux established the Blacksnake Hills trading post with the Indians in 1826. 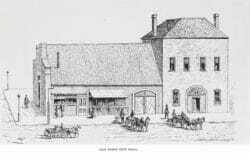 Robidoux’s trading post soon became a fur-trading empire stretching to the southern Rocky Mountains. The Platte Purchase joined his land to the state of Missouri in 1837. Robidoux conveyed his land for public use in 1843, and the city of St. Joseph was incorporated in 1845. The town remained relatively small until the discovery of gold in California in 1848, which greatly altered and accelerated westward migration. Additional growth commenced in 1859 when the railroad reached St. Joseph assuring its role as a supply and distribution point to the entire western half of the country.  St. Joseph’s proximity to the Missouri River and accessibility by way of river, rail, and land was to be the impetus for phenomenal growth throughout the nineteenth century. Political tension leading up to the Civil War led to the establishment of the Pony Express in 1860 and 1861, with St. Joseph becoming the eastern terminus. The war years were very difficult, with divided loyalties and violence, but after 1865, recovery was rapid. 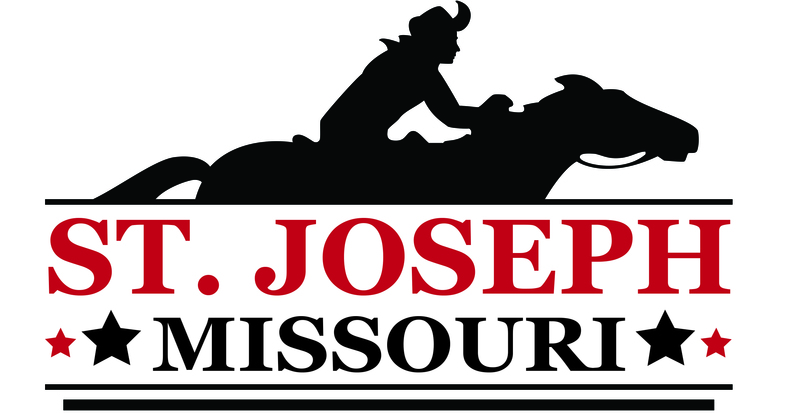 Principal channels of distribution were established in the 1870s with St. Joseph becoming a leading wholesale center for the building of the west. The 1880’s and 1890’s were the golden age of prosperity, whose mansions and traditions remain a part of the city. St. Joseph, or “St. 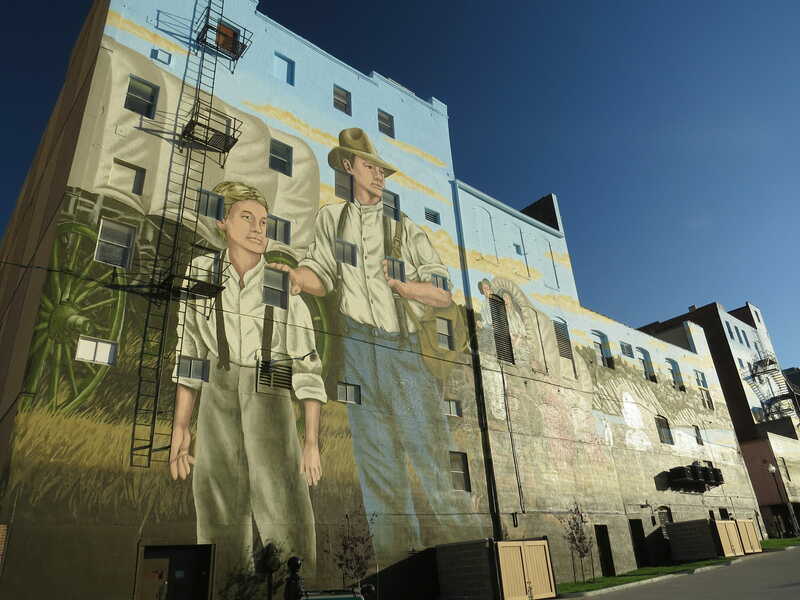 Joe”, as it was called by many, was a “Jumping-Off Point” for those headed to the Oregon Territory or other parts of the west in the mid-1800s. These cities, including Independence, and St. Joseph, were where pioneers would stay and purchase supplies before they would head out in wagon trains.